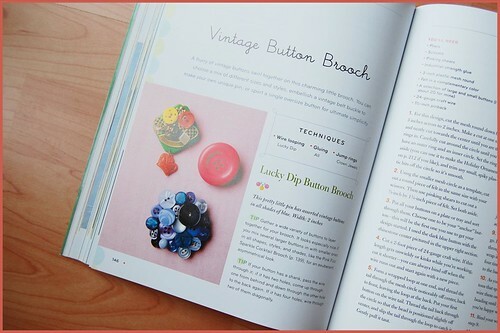 March 19, 2008 by tricia royal in crafty cool-, creative dabblings-, make it yourself!, this inspires me! the thing that really sets bead simple apart from the pack, i think, is the clean, modern feel of the art direction of the book as a whole. well-lit, thoughtfully-arranged photos and simple illustrations abound, and are coupled with easy-to-understand instructions. as a complete work, the book is a superb, approachable launch pad for any reader/crafter's creativity and idiosyncratic personal style. 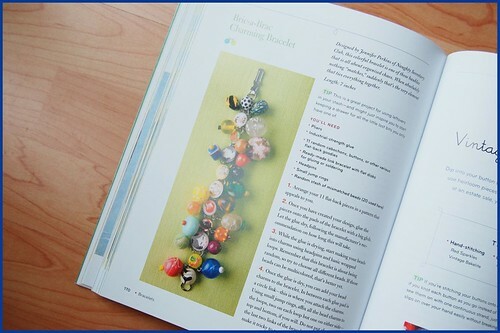 another facet of the book that i feel takes it to another level is the inclusion of reams of projects created by a cabal of crafters whose names are well-known to those in the know: jennifer perkins, leah kramer, and many, MANY more. this gathering of creative folks gives the book a diverse feel...ensuring that there's something for everyone as far as projects and inspiration are concerned. and...full disclosure: i have a project in the book as well! 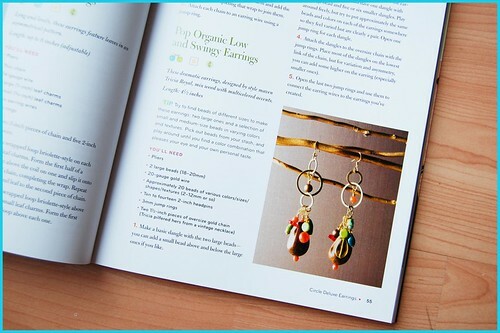 it's these low and swingy 'pop organic' earrings, that can be found on page 55 (should you possibly be interested). 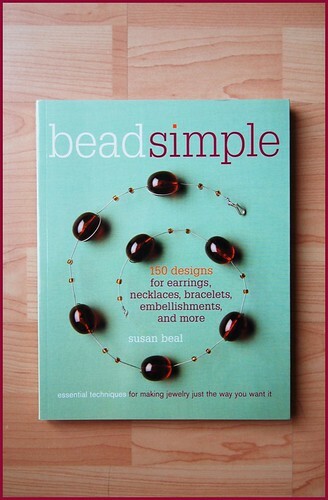 thanks, susan, for allowing me to participate and create a project for your book! i'm so proud of you. crafty cool-, creative dabblings-, make it yourself!, this inspires me!